Hi- Def glazing techniques make the Classic / Pulpis series perfect copies of real Marbles and Limestones. 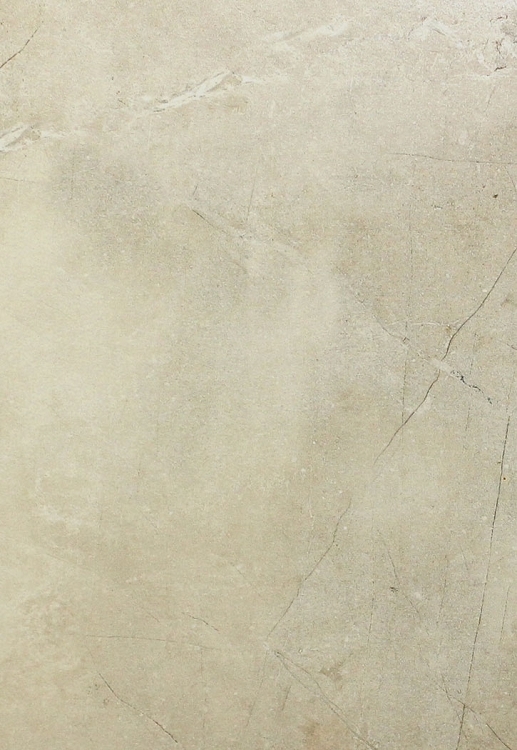 We offer porcelain floor options in 12", 18" and 12" x 24" sizes. 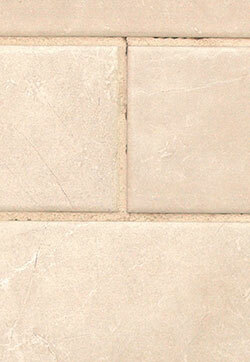 We offer 3" x 6" and 6" x 12" Glossy in wall tile options. We also have a 2 x 2 mosaic and trim pieces to match for finishing touches. Pulpis Ivory Ceramic Wall Tile 6" x 12"